We are pleased to announce two Arboretum Research Fellowships for graduate student researchers. 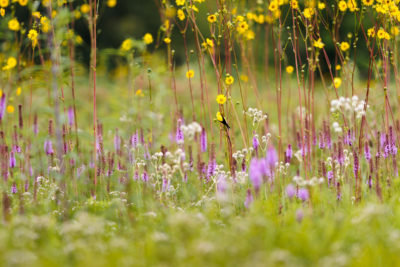 We are soliciting proposals that will address our mission and vision and build on a tradition that began with the earliest plantings to establish tallgrass prairie in 1935 and continued with subsequent experiments to maintain these early restorations. There are two fellowship opportunities. The Leopold Fellowship (one award) includes full support (academic year and summer stipend, equivalent to a 50% research assistantship, plus research support) for up to three years. Leopold Fellows must be a Masters or PhD candidate at UW–Madison. Arboretum Research Fellowships (3–5 awards per year) can include summer stipend, undergraduate research assistants, materials, analyses, or other research needs for up to $8,000. Research Fellows must be a Masters or PhD candidate at UW–Madison or another Wisconsin college or university. Applications must be submitted by February 1, 2019. See Arboretum Research Fellowships for more information and request for proposals.